Facebook, which was founded in 2004, didn't pass 1,000 employees until 2009, and today it has around 13,000 workers across 65 countries. 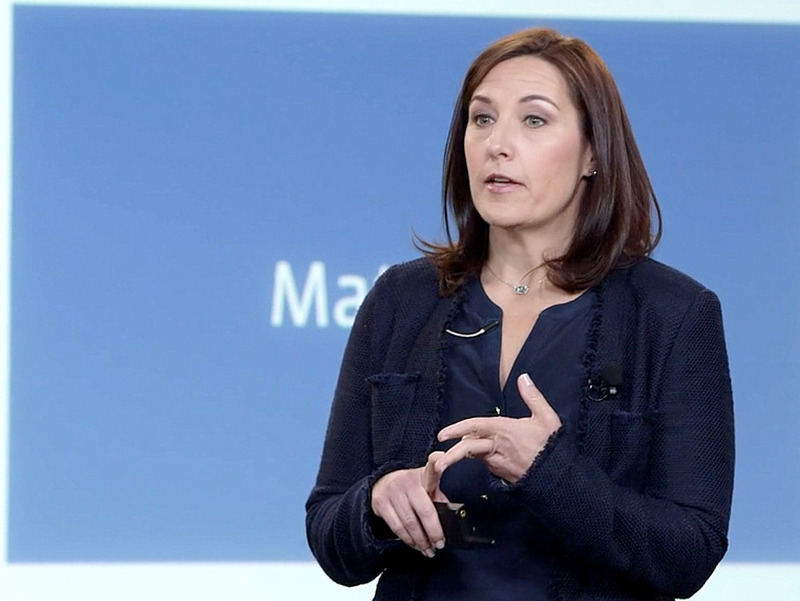 Facebook VP of People Lori Goler told Business Insider that the company's five core values have remained unchanged since she joined in 2008 and are more vital than ever as the company scales. "We're very clear in the hiring process about what we are and how the company operates," Goler said. When Facebook CEO and cofounder Mark Zuckerberg filed for the company's initial public offering in 2012, he wrote that one of the sayings he and his employees live by is, "The riskiest thing is to take no risks." "We encourage everyone to make bold decisions, even if that means being wrong some of the time," he wrote. That is what enables the company to stay at the forefront of innovation, Goler explained. 2. They focus on impact. 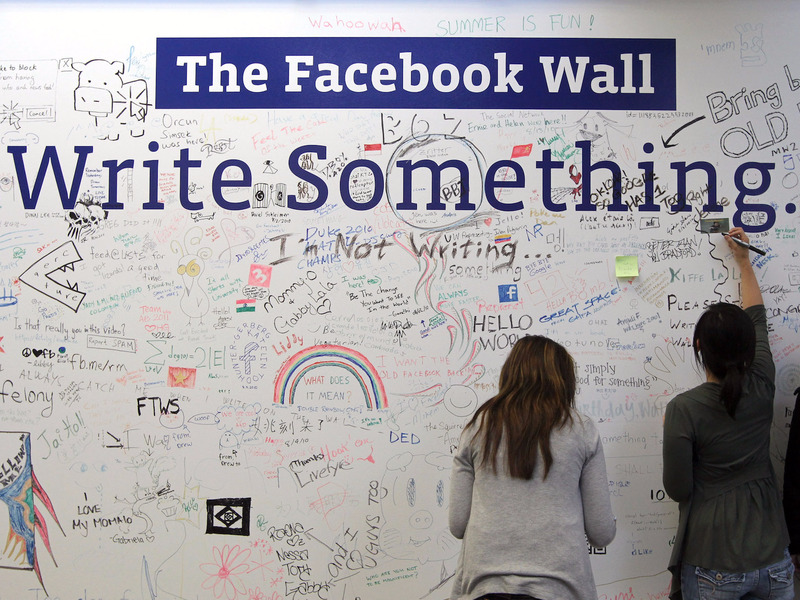 "People who thrive here at Facebook are always creating new things and figuring out ways to improve," said Global Head of Recruiting Miranda Kalinowski. "They have this deep curiosity. Facebook employees need to have the personal drive to further the Facebook mission, which is to make the world more open and connected. "Move fast and break things" was one of Zuckerberg's founding mantras. As the company's matured, it hasn't lost its value of moving as quickly as possible to stay innovative, which in turn fuels growth. "We're less afraid of making mistakes than we are of losing opportunities by moving too slowly," Facebook's values read. "We are a culture of builders — the power is in your hands." From its open floor plans to its culture of constant feedback, Facebook values workers who embrace transparency and collaboration. "Openness and transparency, building community, collaborating — it's all part of the way we work together," Goler said. 5. They build social value. Goler explained that Facebook is a "strengths-based organization." The term, borrowed from management consultant and author Marcus Buckingham, refers to a company that builds upon individuals' talents rather than trying to strengthen their weaknesses. This allows employees to produce work that they find meaningful. At Facebook, this approach reinforces Zuckerberg's mission of providing citizens across the world with the opportunity to express themselves online. "Most people who work at Facebook would tell you that what is most important to them is being in a role that has real impact, and being part of something that is bigger in the world," Goler said.